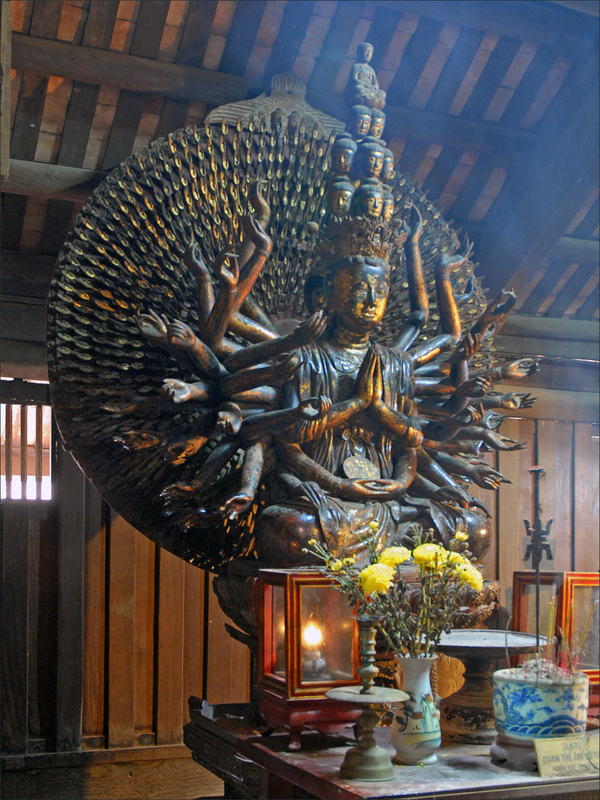 Male or female, embodying 1,000 arms of compassion, and is known as the mother of all Buddhas. Thank you to all mothers out there! Happy Mother’s Day!